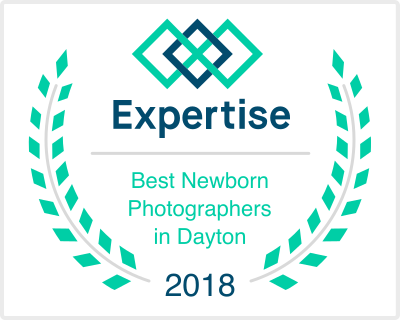 We are just days away from debuting our newborn photography studio location in Lexington KY! 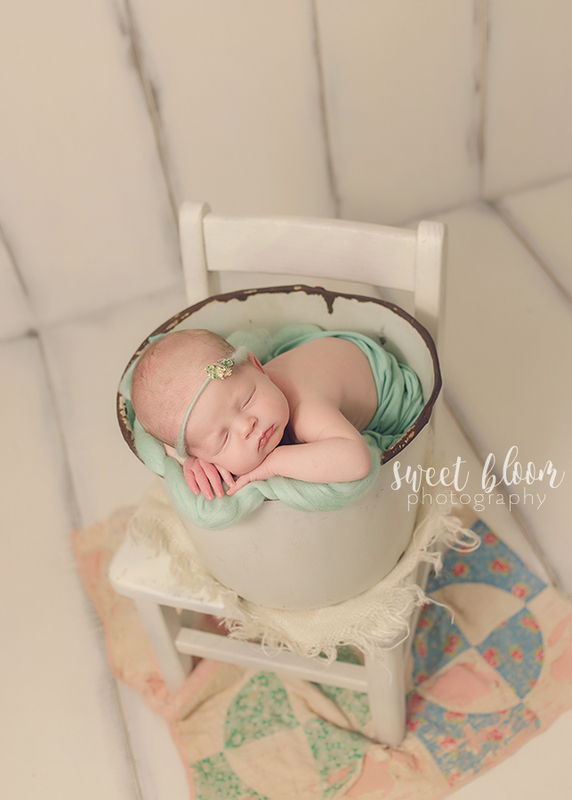 We will be offering newborn & baby sessions - Now booking for February due date/session dates and beyond! On location (outdoor) sessions for baby & maternity are also coming this spring!